In the controversial field of stem cell research, scientists are pushing boundaries further than ever before. 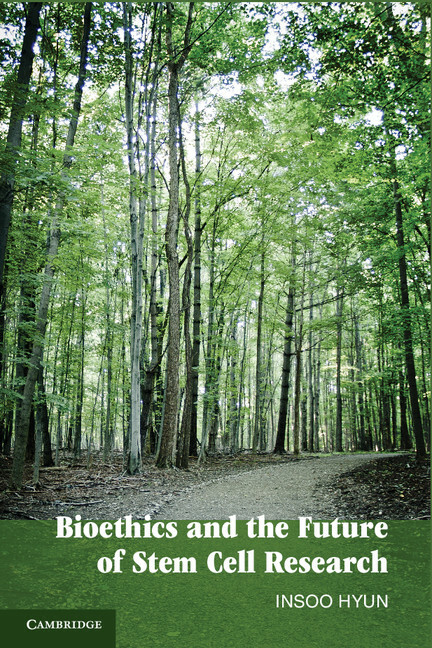 Insoo Hyun, the author of Bioethics and the Future of Stem Cell Research, discusses recent experiments turning body cells into virtually any type of cell in a bath of acid. The implications could be phenomenal. Recently, a Japanese team led by Haruko Obokata discovered that mature mouse cells from the blood, skin, muscle, and brain could be transformed quickly and easily into primitive cells that have the capacity to turn into any major cell type (a capacity called pluripotency). After exposing mouse cells to external stress – most notably by bathing them in an acid solution – Obokata was able to create what she calls STAP cells (stimulus-triggered acquisition of pluripotency cells). Her discovery is the latest leap in the rapidly bounding field of stem cell research. Less than two years ago, Sir John Gurdon and Shinya Yamanaka received the Nobel Prize in Physiology or Medicine for showing that mature body cells could be reprogrammed back to an embryonic state from which they could be coaxed to develop into various cell types. Until now, however, body cells had to undergo complex and technically difficult processes in order to be reprogrammed to a state of pluripotency, either through cloning techniques or genetic manipulation. Obokata’s approach is far simpler and faster. If her new method works for humans (and there are now rumors that her team has created human STAP cells), then it could have enormous implications for the possibility of regenerating genetically-matched tissues for patients quickly and easily, without having to use cloning or genetic manipulation. These cells on acid are the latest example of how stem cell research is transforming reality. Like the psychedelic drugs that generations ago were used to unlock hidden aspects of the mind, STAP cells and other reprogramming methods are unlocking the unrealized potential of common body cells. Both psychedelia and stem cell research involve collective transgressions of social norms. In the case of stem cell research, however, the transgressions are scientific as much as they are ideological. Over the past few years, stem cell research has taught us that our long-standing beliefs about basic biology must be revised. Now we are learning that all our specialized cells are malleable and can be transformed into any other cell type. We are now in the process of learning how to bend biological development and tissue formation to our will. Human cells are increasingly becoming plastic biological materials to be shaped according to our own practical purposes. As I discuss in Bioethics and the Future of Stem Cell Research, the true power of stem cell research may lie in our ability to determine what our cells will become. But with this expansion of power comes greater uncertainty. For example, scientists have known for years that mature plant cells, such as disassociated carrot cells, can be induced to create whole new plants after surviving extreme environmental stress. Now it appears that this unusual reprogramming capability in some plants is conserved in mammalian cells. 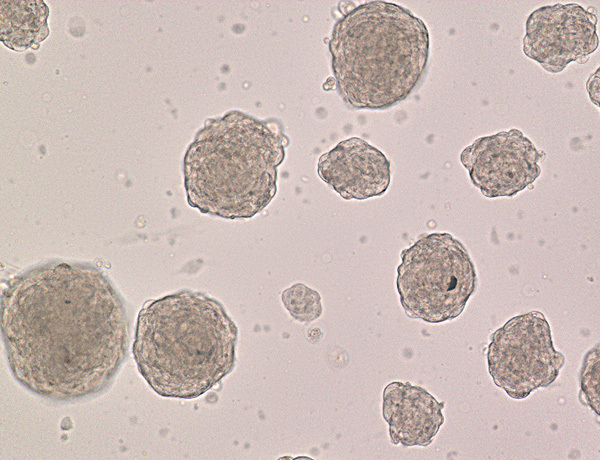 Some of Obokata’s mouse STAP cells were developed further into embryonic-like stem cells, which were then transferred into early-stage mouse embryos. Not only did the STAP stem cells create all the cell types in fetal mice, but they also contributed to the placenta and extra-embryonic supporting tissues. This suggests that STAP stem cells are actually more powerful than pluripotent stem cells of the past, since the latter cannot create the extra-embryonic tissues necessary to produce a pregnancy. In this way, some STAP stem cells may turn out to be totipotent, which is the highest level of developmental potency found in single cells resulting from the union of sperm and egg. In short, Obokata’s STAP method might be capable of transforming common body cells into the functional equivalents of zygotes. If true, then we would have the literal manifestation of the word “clone,” which comes from the Greek klon (twig), a term originally used in horticultural contexts. We normally do not view our humble body cells as being potential sources of new human life. STAP cells may force us to rethink this common-sense assumption. Of course, not everyone will be made uneasy by the arrival of human STAP cells. Some patients with intractable medical conditions may look to STAP cells as an apt metaphor for their own aspirations. Surviving extreme stress and being brought to the point of near death, only to transcend one’s limitations and enter a higher state of newfound strength – what patients would not long for this resurrective vision of healing? And at what personal cost would people be willing to pursue such promised transformations? The future of stem cell research is replete with these and many other questions. How to bridle this technological power and the uncertainties it produces is the stuff of bioethics. Obokata, et. al. 2014. Stimulus-triggered fate conversion of somatic cells into pluripotency. Nature 505: 641-647. Obokata, et. al. 2014. Bidirectional developmental potential in reprogrammed cells with acquired pluripotency. Nature 505: 676-680.